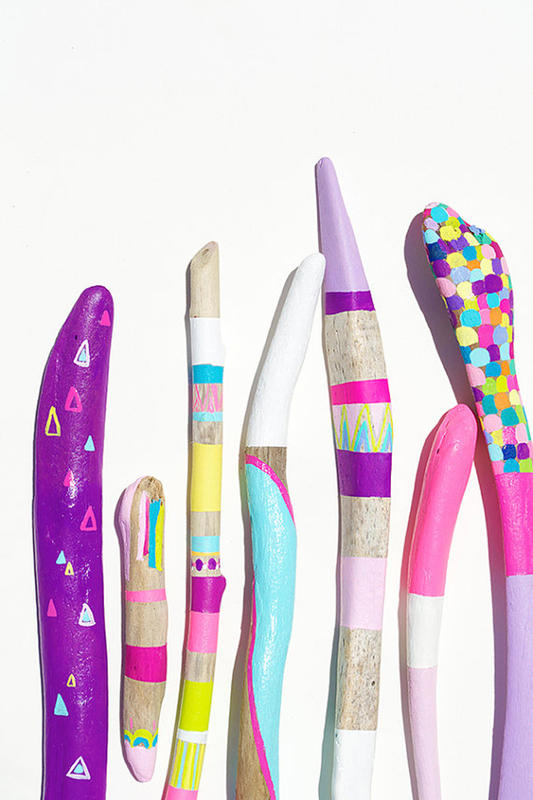 I'm loving these neon painted sticks from Bonjour Frenchie. If I had anywhere to put them in my house I'd definitely invest in these beauties. Check out the rest of Jessica's etsy store for more awesome pieces of art.